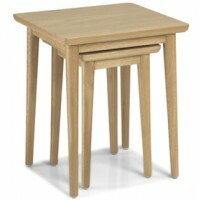 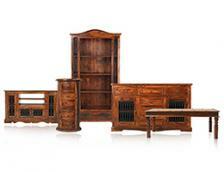 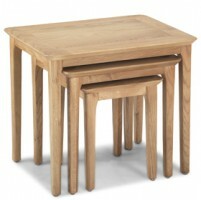 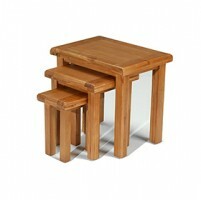 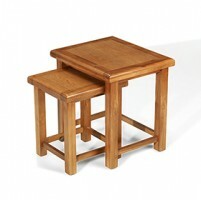 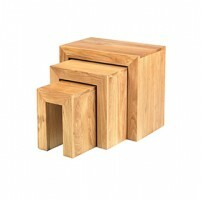 Not just versatile and practical, this trio is rather easy on the eye too. 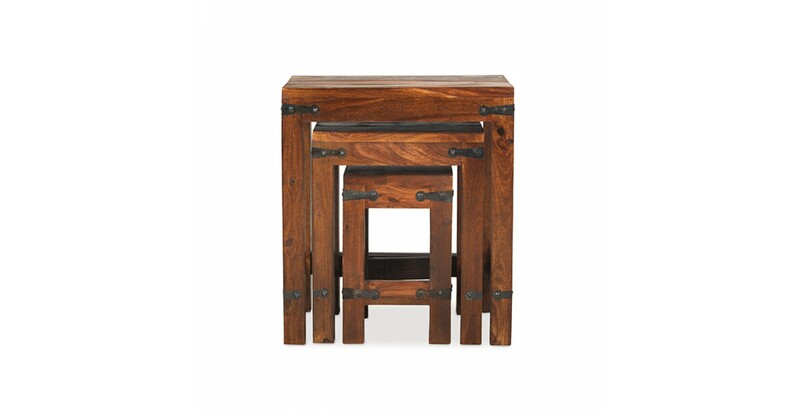 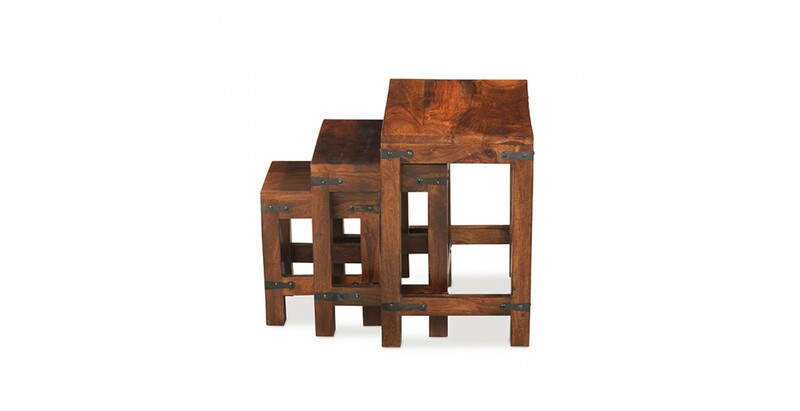 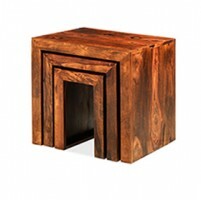 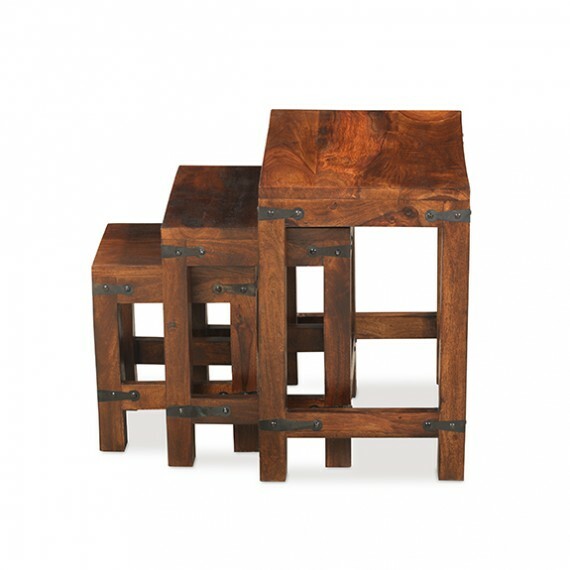 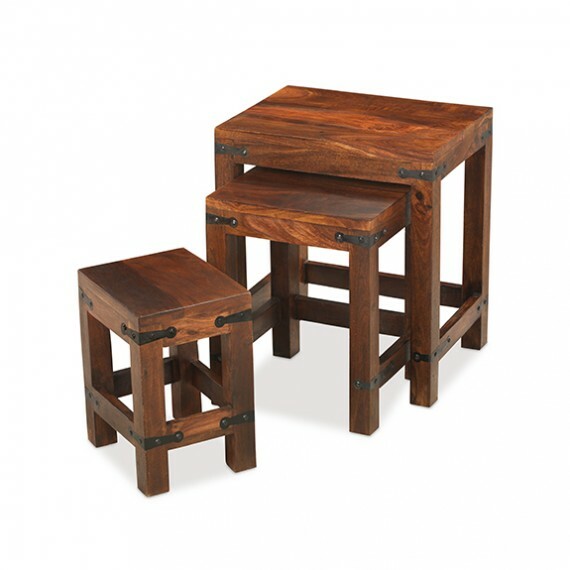 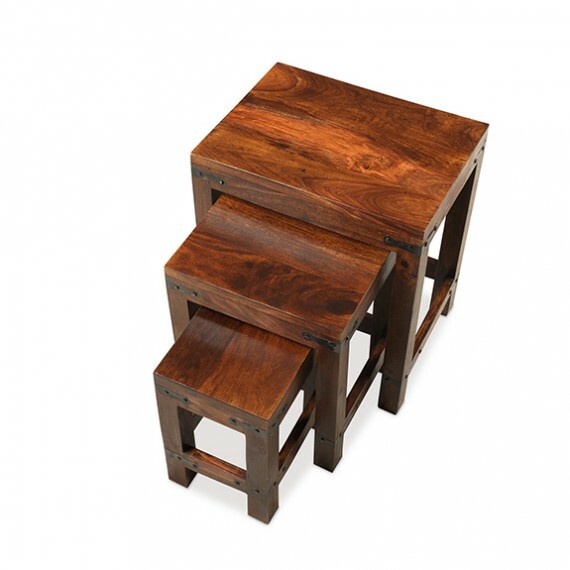 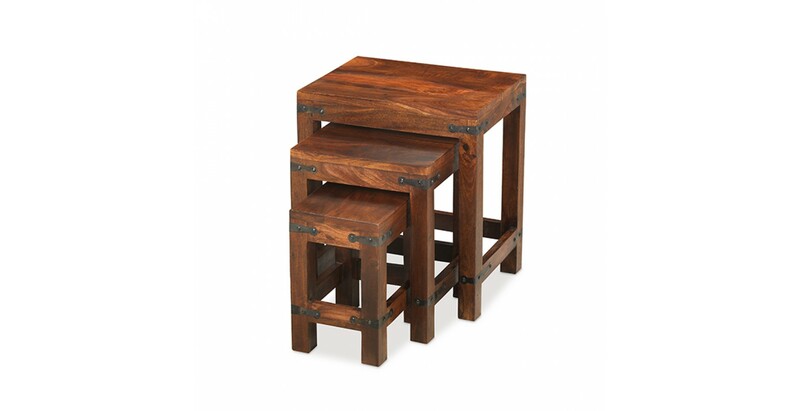 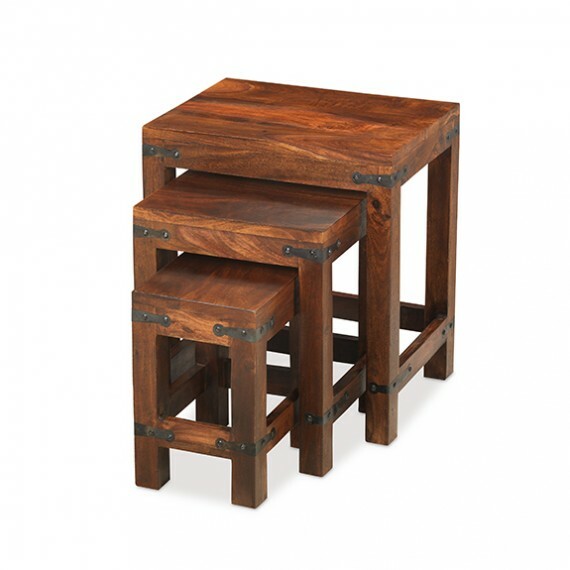 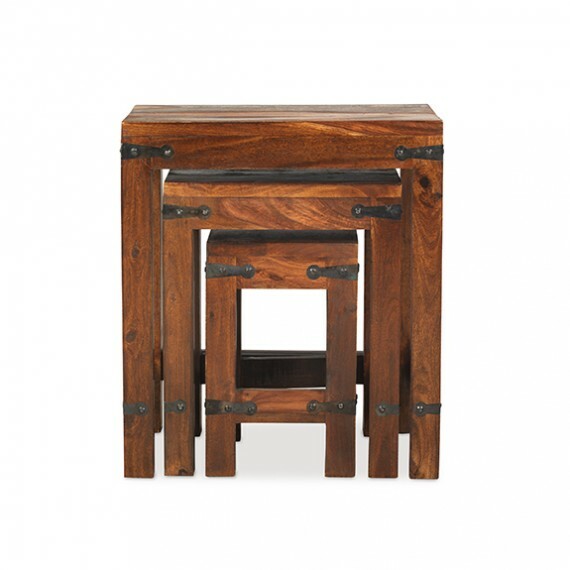 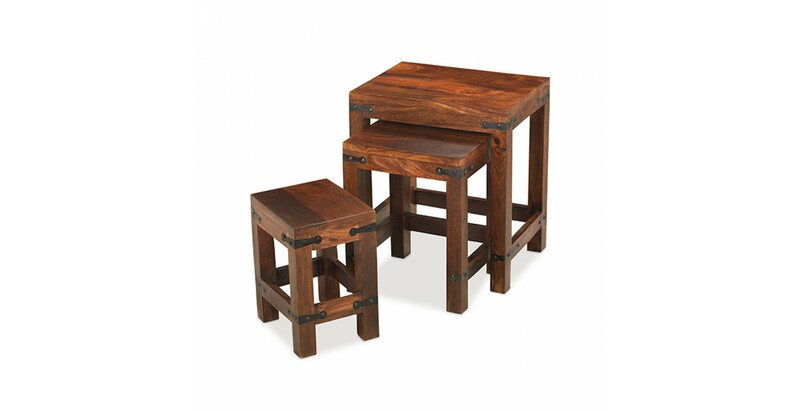 Lovingly crafted by hand from Indian sheesham wood and influenced by colonial style, their simple yet elegant design is adorned with iron brackets on the corners and the legs. 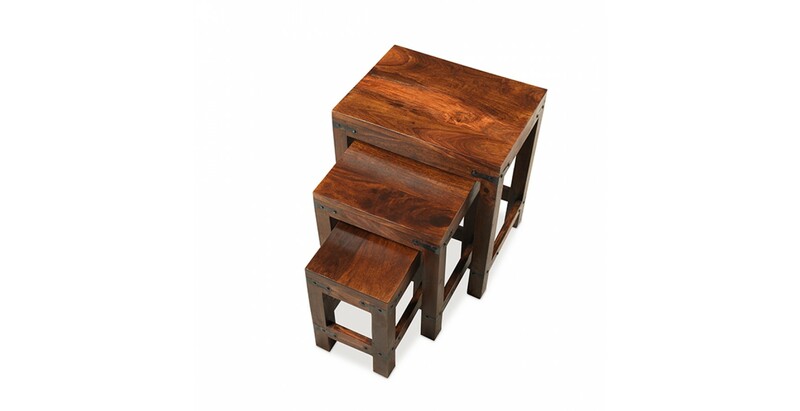 A Wax Lacquer Finish highlights the unique grain and variations in tone, and of course, they're perfect for all those occasional jobs like holding drinks and nibbles or TV dinners.